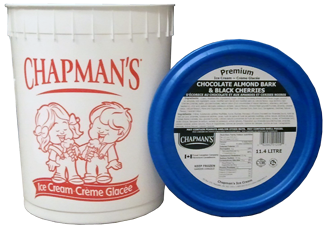 Read the Label. 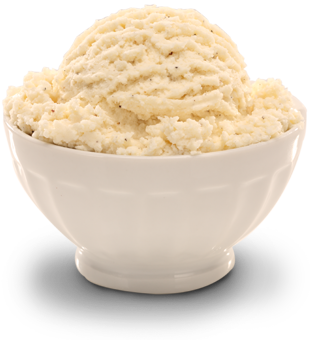 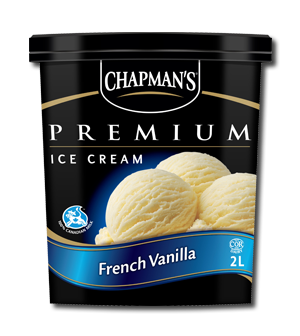 If it says frozen dessert, it’s not real ice cream. 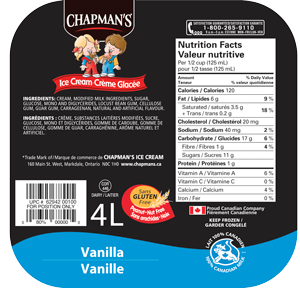 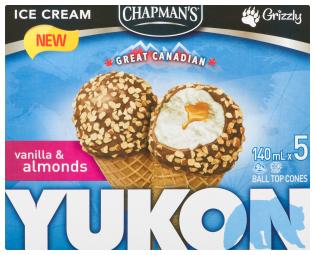 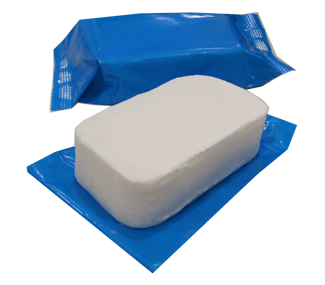 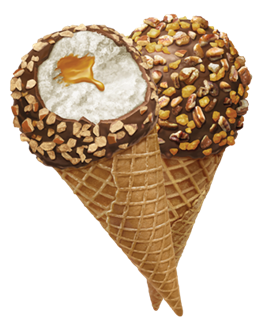 Look for the 100% Canadian Milk symbol, and the words Ice Cream on the package. 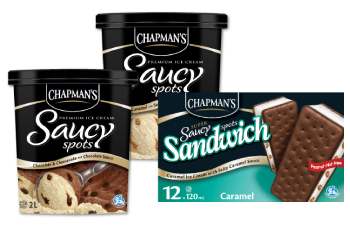 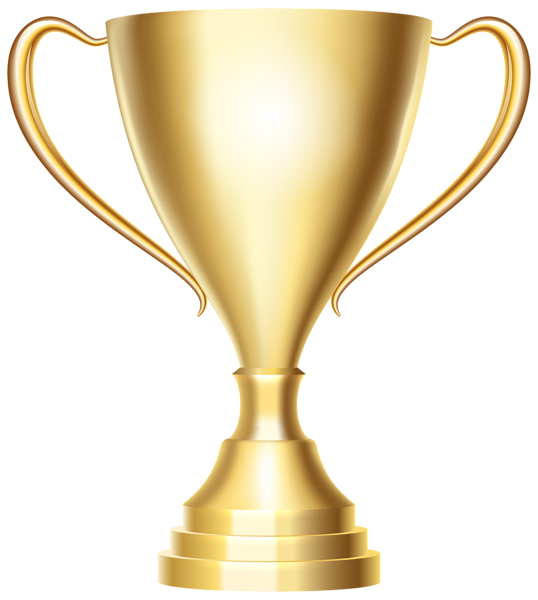 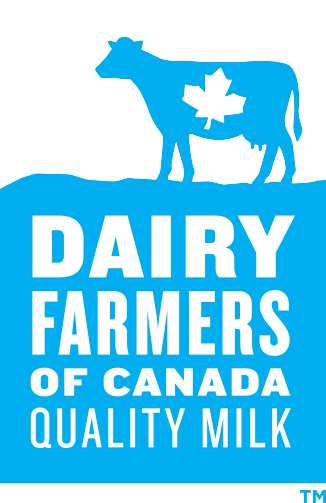 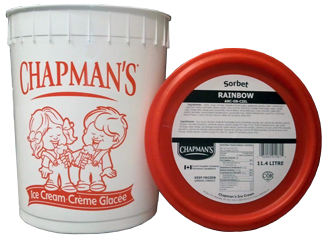 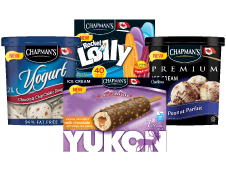 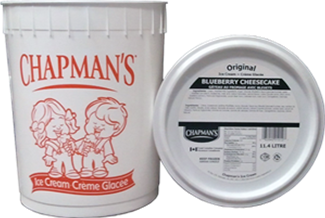 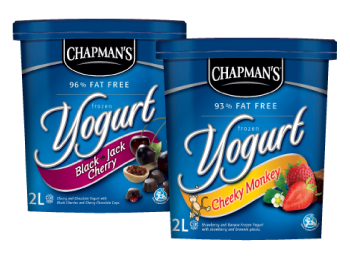 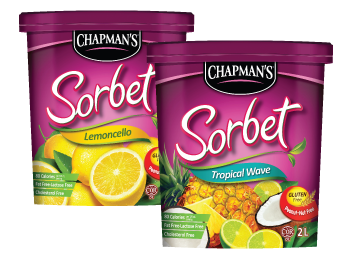 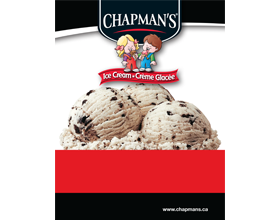 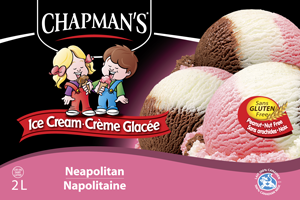 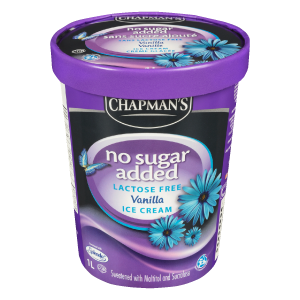 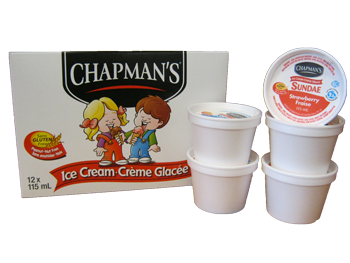 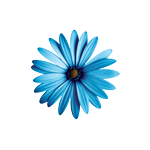 At Chapman’s, we are proud to manufacture products using only 100% Canadian dairy.